 Analysis of Simon's mock driving test. Have a look at the video below of Simon taking his mock driving test and after we'll analyse his driving faults in more detail and explain why he got the faults. Why did Simon get the driving faults? 1st driving fault at 18:07. Use of mirrors: change direction. Simon was driving slowly and carefully through a narrow road with parked cars. 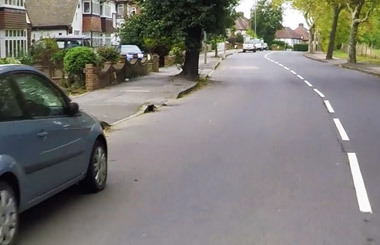 He correctly moved into a space on the left but didn't check his left-hand (nearside) mirror for any cyclists before moving over. A cyclist could have gone past him on the left as Simon was driving slowly. 2nd driving fault at 10:29. It's important to check your interior (centre) mirror and side mirror before signalling to make sure it's safe. Simon checked the interior mirror and then signalled before checking the left-hand mirror (important for cyclists). His 3rd driving faults at 17:50 was for the same reason. 4th driving fault at 23:16. Signals: correctly. The sat nav instructed Simon to take the 3rd exit at the roundabout. It showed on the screen that the 3rd exit is ahead. The sat nav isn't always correct so it's important to look for other information too. The sign showed Simon that the 3rd exit is also ahead (straight). Simon signalled right on the approach to the roundabout but it wasn't necessary. 5th driving fault at 25:34. Judgement: meeting. When meeting traffic, it's important (if necessary) to stop in a space or opposite a space to allow the oncoming vehicle to pass through. 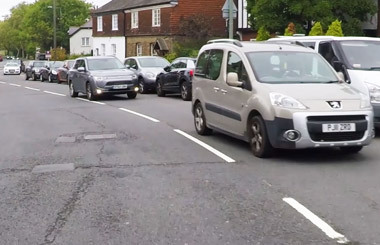 Simon drove past a space that he could have used and made the situation more difficult than it needed to be for him and the other driver. Simon passed his mock driving test with 5 driving faults and then went on to pass his real driving test at West Wickham with only 2 faults. Congratulations Simon! 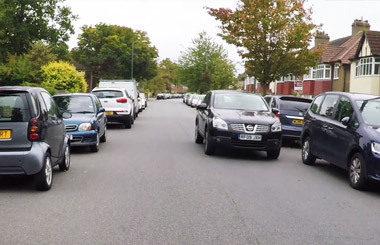 Everyone who has taken a mock or actual driving test knows how scary it can be and Simon was very brave to be filmed at the same time and for allowing us to publish the video on YouTube to help other learner drivers. 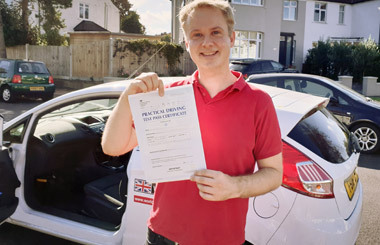 World Driving provide driving lessons in Beckenham. We cover a small area of south east London. 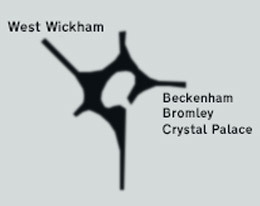 Our driving school also cover Penge, Beckenham, Shortlands, Eden Park, Sydenham and Park Langley.